As the English FA Cup third round wraps up this week we finally got a clear idea of how seriously the top teams in the Premier League are going to take the competition this season. Despite struggling to impose themselves to carrying degrees, Chelsea, Manchester City, Arsenal and Manchester United have all booked themselves places in the 4th round, with Liverpool and Tottenham hoping to join them tonight. So with these bigger clubs in the land progressing on, or at least looking like progressing, we got a sense for this initial point of entry for the cream of the crop in England, that the oldest football cup competition in the world will be taken seriously and for that I couldn't be happier. The FA Cup provides all football clubs registered with the English Football Association the chance to work their way through the rounds, with the ultimate goal being a place at Wembley for the final. Of course the smaller, non-league sides have to work their way through qualifying rounds to enter the competition proper and then they could have lower division Football League sides before the Premier League big boys come into it in the Third Round. So potentially a team of butchers, bakers, candlestick makers and infuriating traffic cops who turn out for Smalltownsonville FC could dream of lining up against Chelsea at Stamford Bridge one day if results, and the draw, go their way. 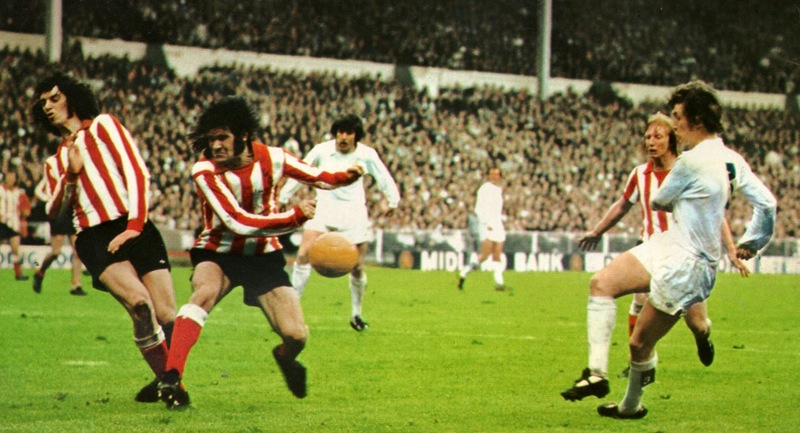 The FA Cup Final used to be one of the only live football matches aired on television, and I remember a real sense of excitement on Cup Final day as it was one of the big events on the football calendar. Even when my team wasn't involved in the final, I'd love watching this end of season affair at Wembley and would usually get behind the underdogs. But the advent of Champions League qualifying for the top four places and the wealth of television money wrapped up in staying in the Premier League has reduced the appeal of the FA Cup for a lot of sides in the top division. Many now field weakened sides in the FA Cup and it takes a large amount of the magic away from this wonderful old competition. But I bet if you were to ask fans of most clubs what they think when their manager rests a few players, because "we've got Hull City next Monday", they'll be unhappy with that, if they get knocked out, and would prefer to try to make a go for the cup. 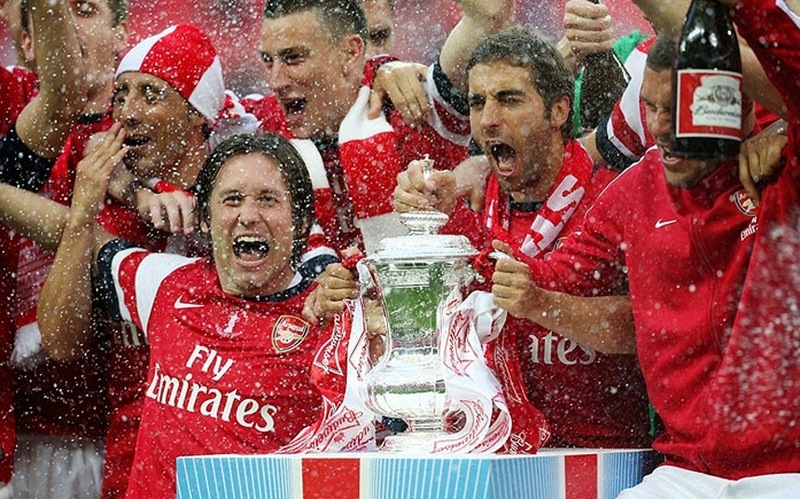 Ask Arsenal fans what last year's FA Cup win meant to them after nine years without a trophy. I'm sure they'd gladly trade one or two of their perpetual Champions League finishes to experience that again. Or ask fans of Wigan Athletic, who upset Manchester City in the 2013 FA Cup Final if that wasn't one of the greatest days of their football watching lives. I hope this season all of the teams, both big and small take the damn thing seriously and provide us with some matches to savour, like in days gone by.